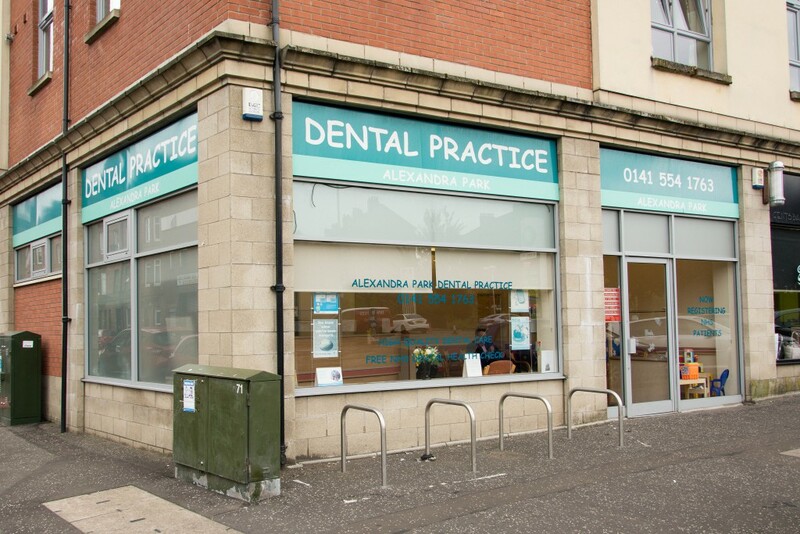 We are located at 427 Alexandra Parade, Glasgow G31 3AD. Parking is available on the street nearby. We look forward to meeting you.